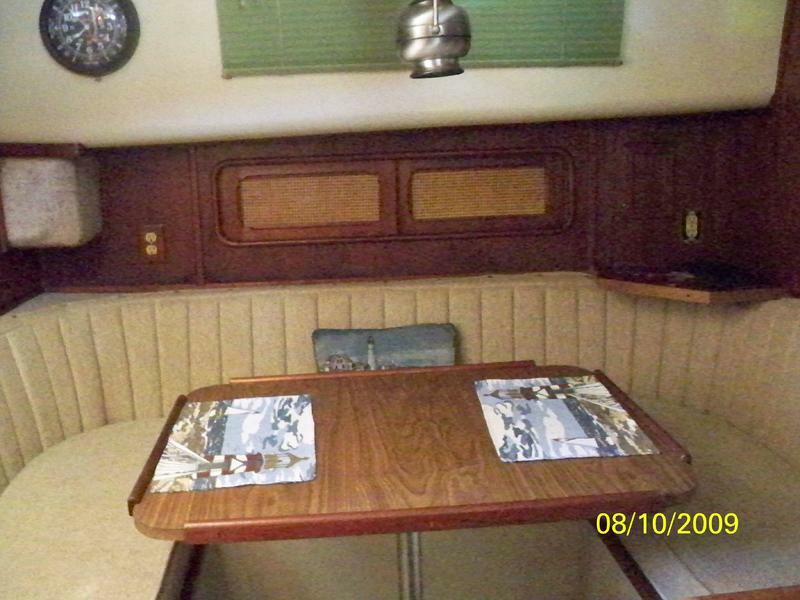 Ideal boat for live-aboard or cruising, wide beam gives way to a very spacious interior with large living and storage areas. 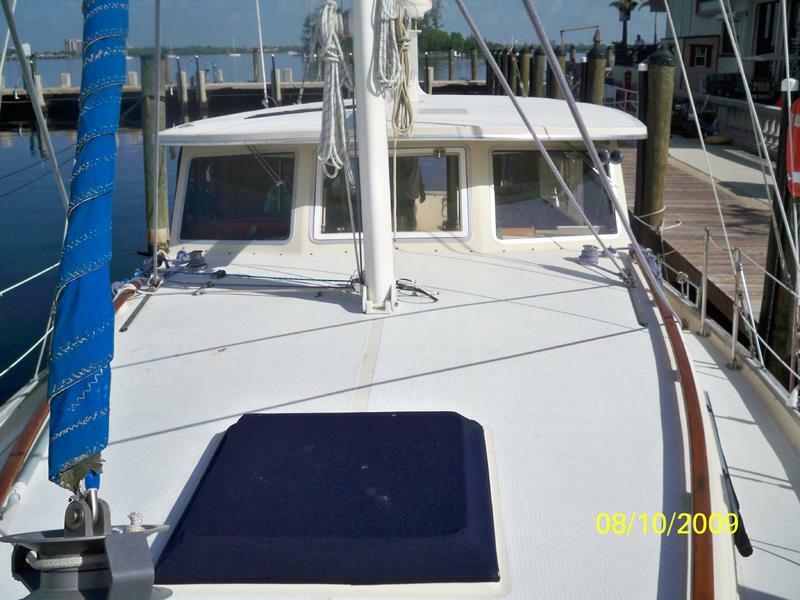 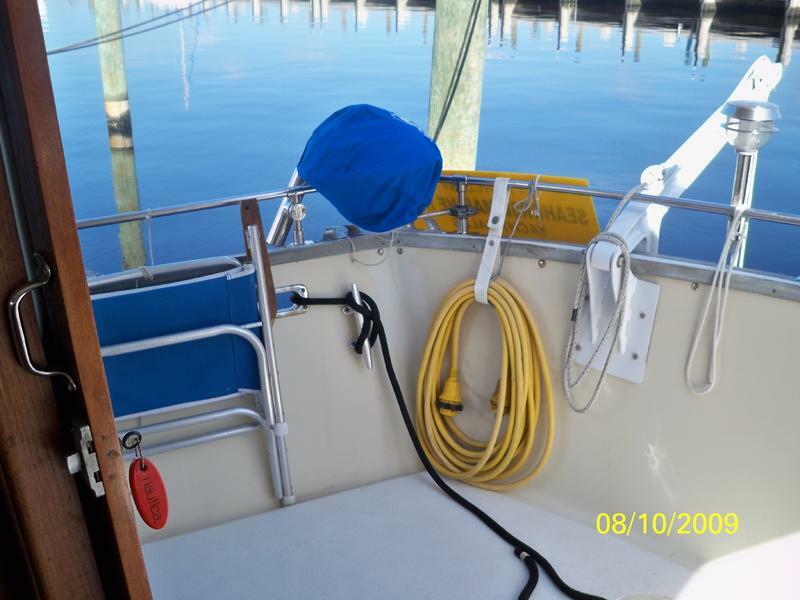 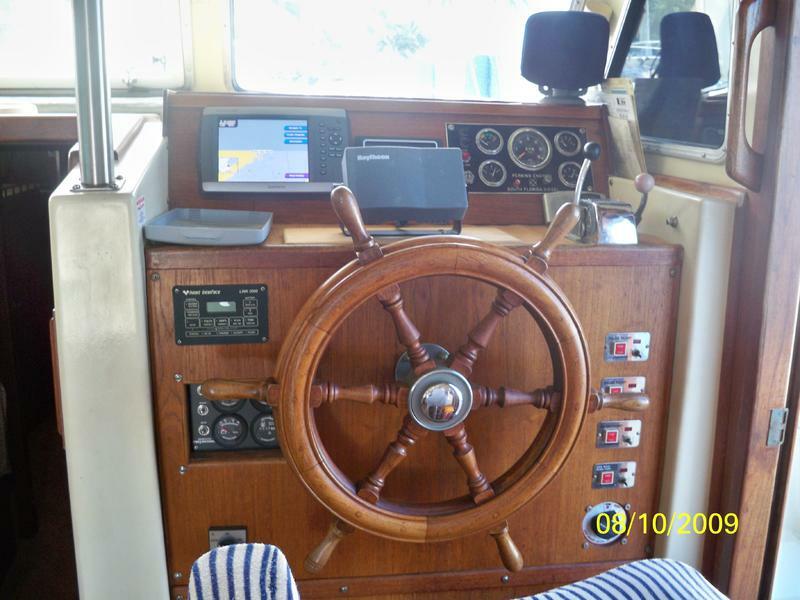 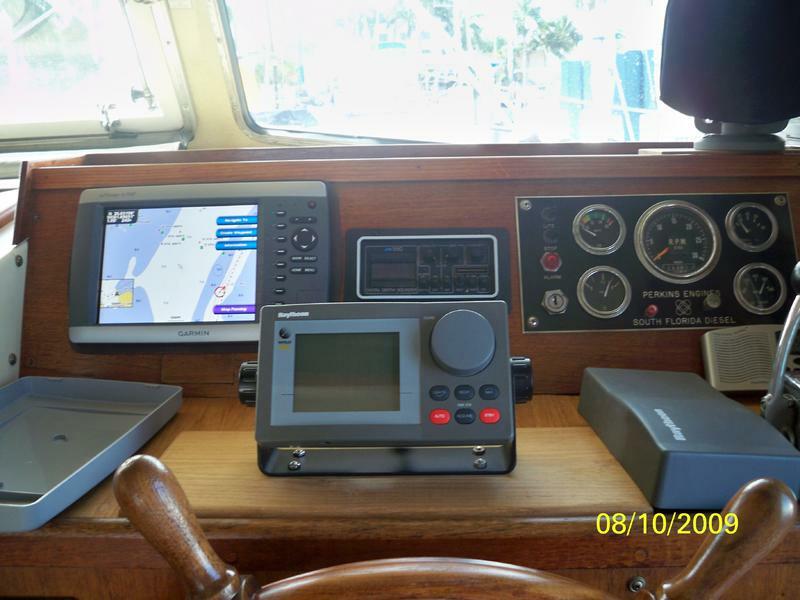 Equipped with a generator, air conditioning, GPS/radar, autopilot, new halyards, miscellaneous deck gear. 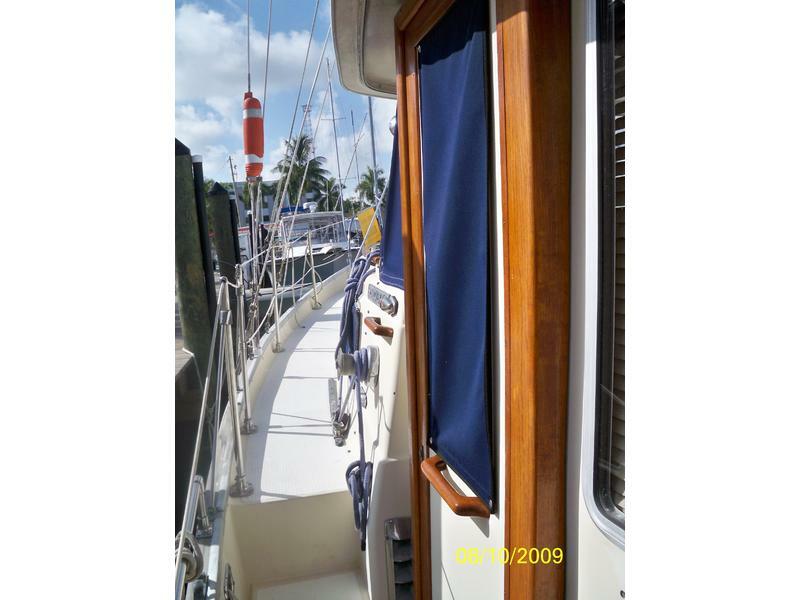 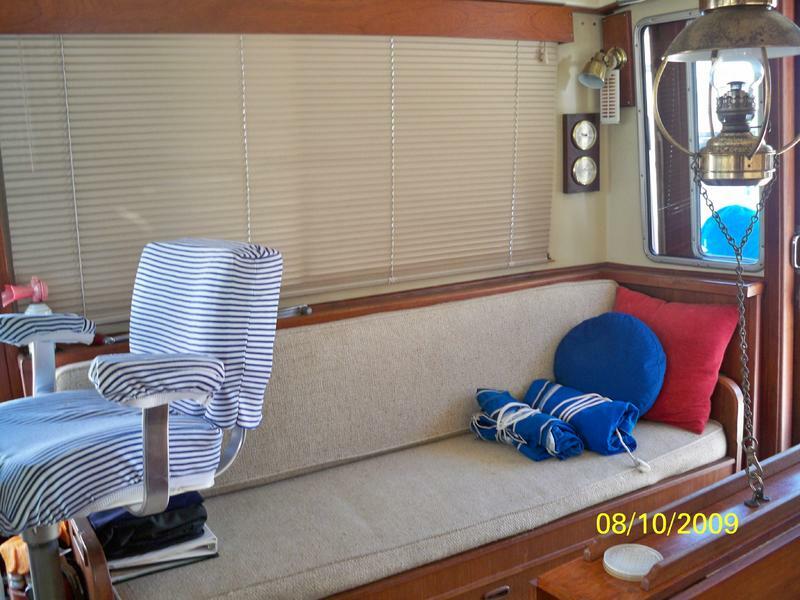 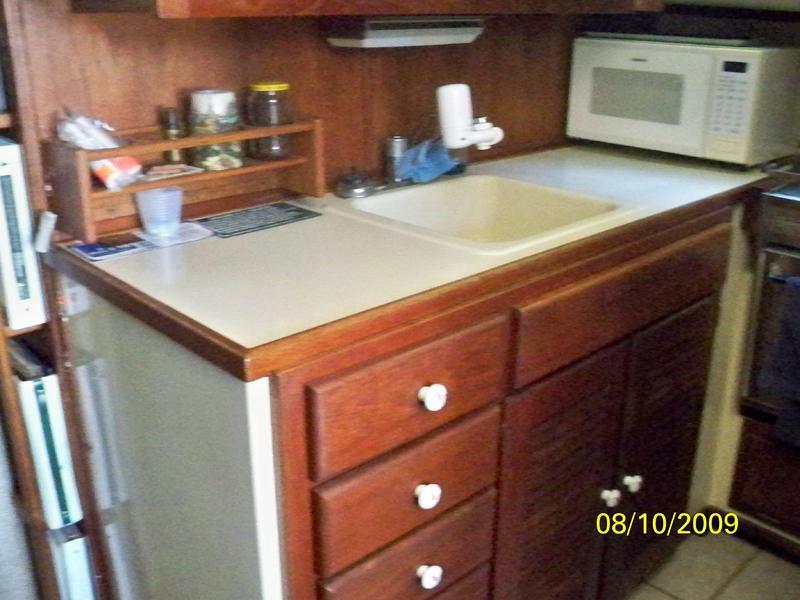 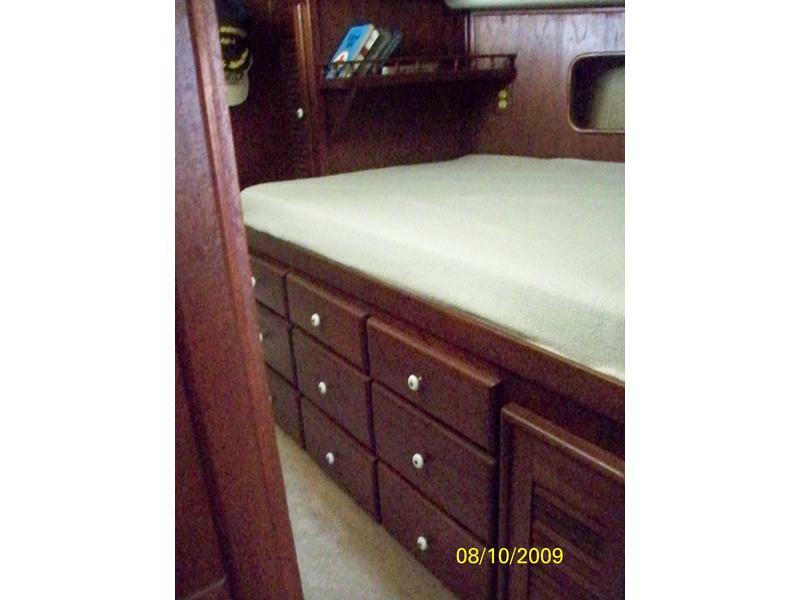 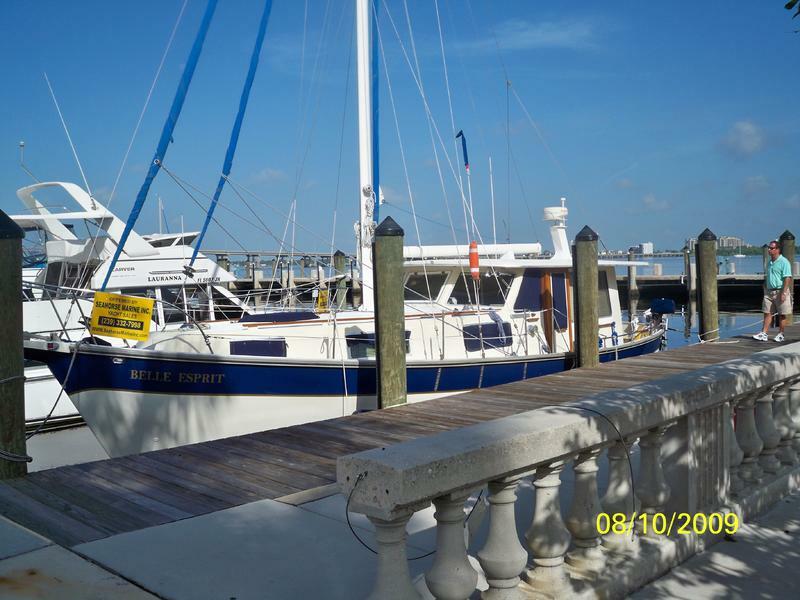 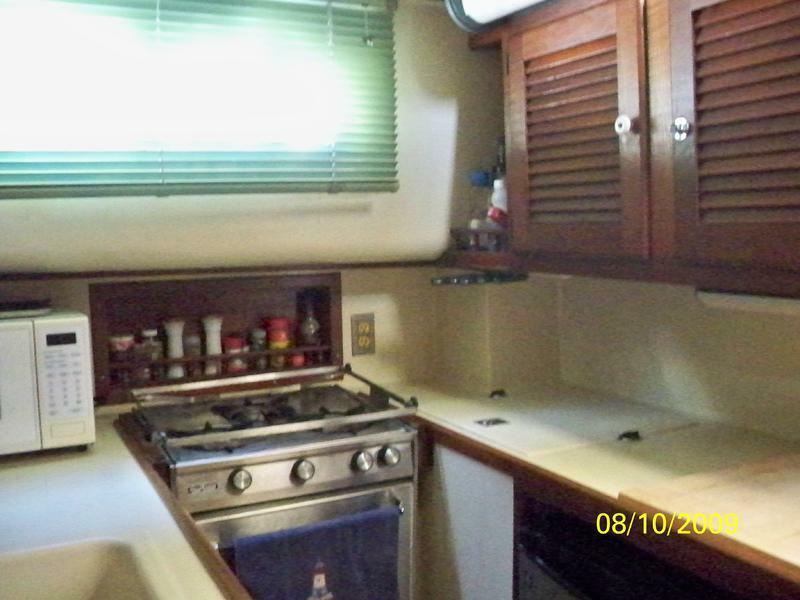 Sleeps six comfortable, full galley, head with seperate shower.